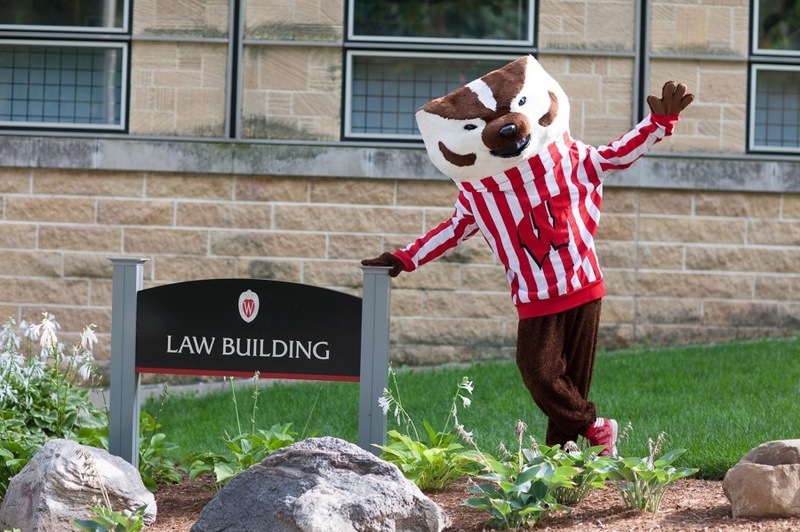 The University of Wisconsin Law School's Graduate Programs offers degree programs in law for those who already have a first law degree. Handbooks, course information, and other resources for current students. 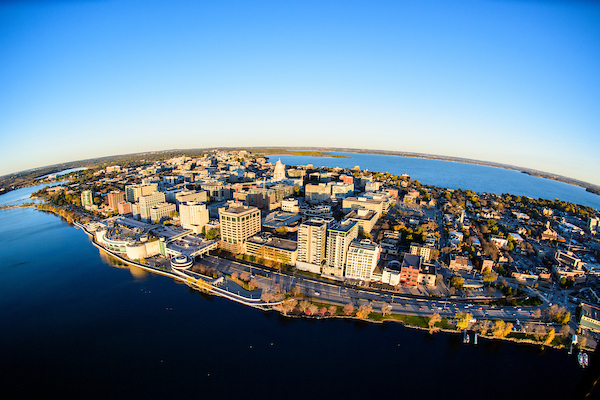 The William H. Hastie Fellowship Program is an LL.M. 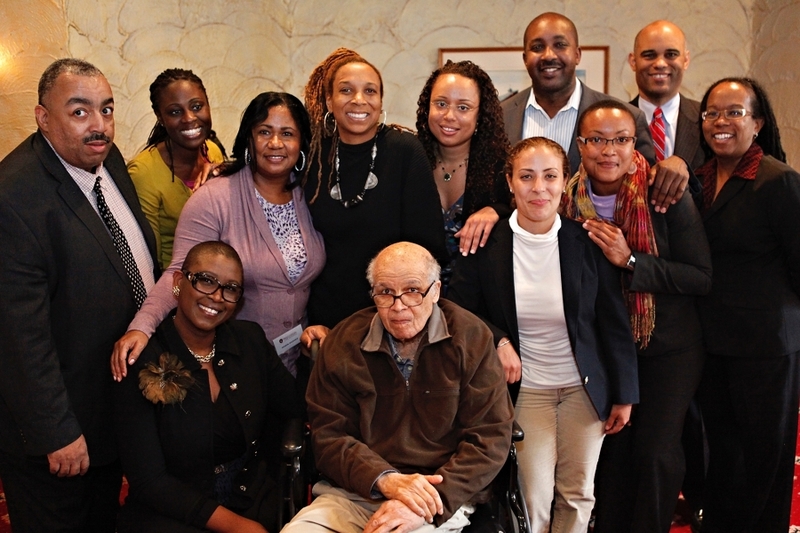 degree program that provides an opportunity for lawyers of color to prepare for a career in law teaching. The program honors William H. Hastie, a lawyer, teacher, jurist and civil rights advocate who championed the importance of high-quality legal education.